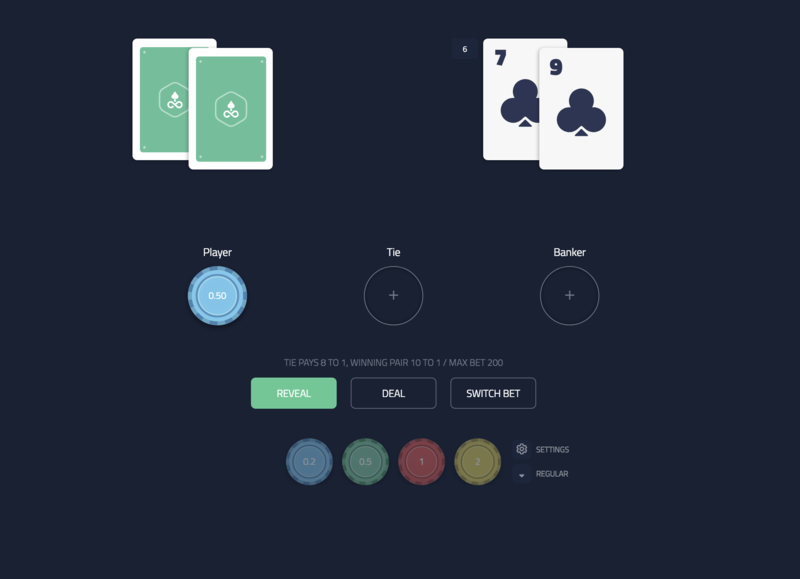 Since Edgeless VIP Baccarat pre-testing went very well, Edgeless is now ready to release the game to the general public! Baccarat is a real crowd-pleaser in Asia, Baccarat is now making a debut on the Edgeless platform! The team is working to adjust the game for the new design and preparing it for an earlier-than-planned launch. For loyal Blackjack and Dice players - max bet has been increased to 400 EDG! Isn’t this great? Go and try the Edgeless platform with your own or demo EDG now!